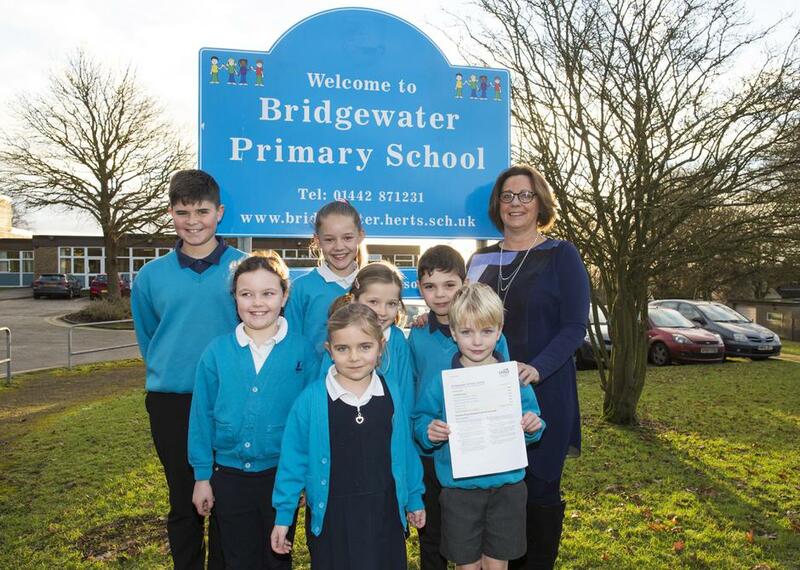 Bridgewater Primary School is celebrating after receiving a very positive report from Ofsted. Two years after being told it 'requires improvement', the school is now rated as 'good' across every area. This follows an extensive improvement programme spearheaded by headteacher, Caren Doodson, and the board of governors. Ofsted noted: "The headteacher provides strong leadership which has helped to secure improvements since the last inspection. Teachers’ high expectations of pupils can be seen in the demands they make of them in lessons and the challenging targets that are set for individual pupils." 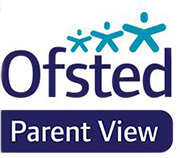 Headteacher Caren Doodson said: “We are thrilled that the inspectors agreed with our own evaluations and we were graded as ‘good’ in all categories. Our last inspection took place in 2014, only a year after we were first established as a Primary School, and the comments in this report reflect the huge journey the school has undertaken since then. We are very grateful for the incredible hard work and achievements of the entire school staff, our children and our governing body, as well for the continuing positivity and support of our parents. This report gives us an excellent foundation from which to develop our strong vision for the future of Bridgewater Primary School." The report highlights that pupils are making good progress across a range of subjects, have a positive attitude to learning and show consideration and respect. It praises the innovative use that the school makes of its rich outdoor space and the benefits that children gain from taking part in activities driven by its Forest School ethos. The high standard of the school’s Early Years provision in Nursery and Reception is also emphasised. Bridgewater Primary School was established in September 2013 from the former Middle School. With Forest School status and extensive grounds on the edge of the Ashridge Estate, the school is committed to outdoor learning and creative ways of encouraging pupils to develop confidence, skills and the determination to succeed.